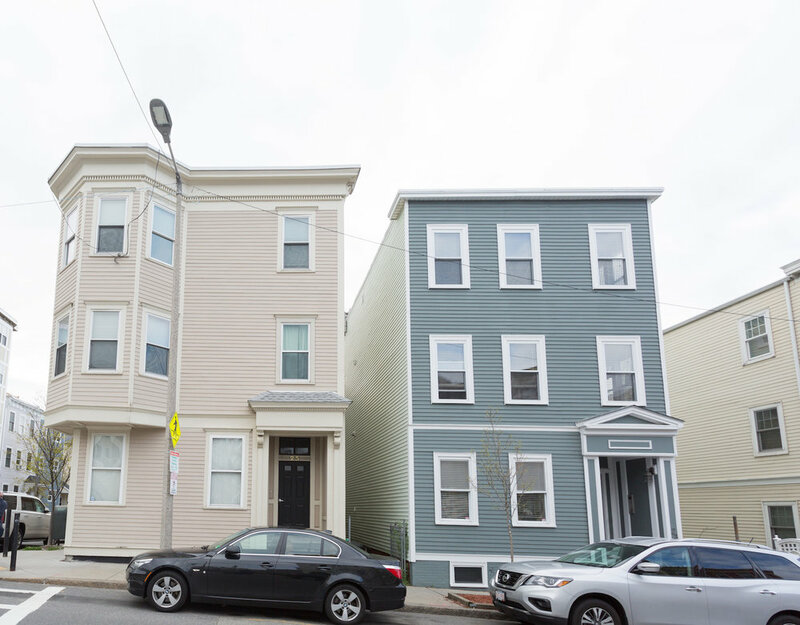 Enjoy city life in this sun-filled three bedroom home in the heart of South Boston! Spacious living room has circular bow window and inlaid hardwood floors. Modern eat-in kitchen with sliding door to huge private deck. Three good-sized bedrooms offer great flexibility in how the space is utilized. Additional common storage in the basement. The perfect starter home or smart investor property!